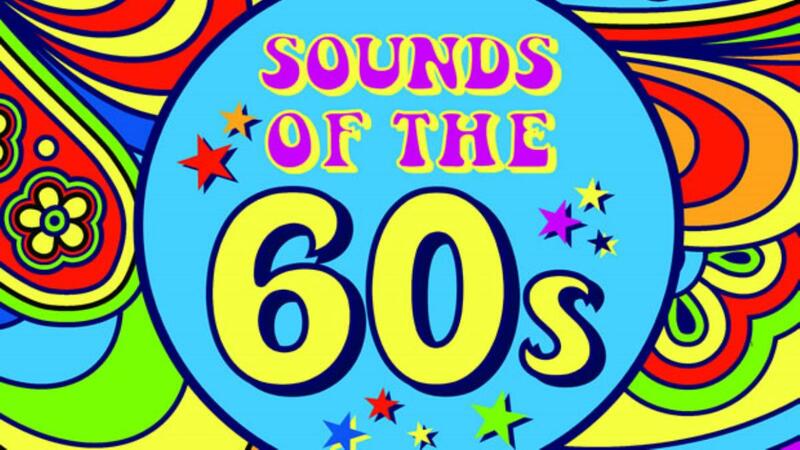 Take a trip back to the swinging sixties with a fab evening of music and dancing from the decade which gave us The Beatles, Cilla Black, Dusty Springfield and Roy Orbison. Whether you’re a Mod, Rocker or Hippie join the groovy live duo ‘The DreamBelles’ as they entertain you with a righteous playlist of classics from this iconic decade. Sounds Alive Disco will also be spinning some tunes to make sure everyone is twisting the night away. The dress code is “dress to impress”. Fancy dress is optional but encouraged. Hosted in Lincoln’s County Assembly Rooms this event is in aid of The Boultham Park Restoration Project, a joint venture between the City of Lincoln Council and Linkage, the learning disability charity. The project has received major funding from the Heritage Lottery Fund and Big Lottery Fund Parks for People initiative – but more is needed! We need to ‘match’ the £2.7 million grant so have set up the Boultham Park Capital Appeal to fundraise the final £250,000. Works are due to finish in the next few months so please support us on the final home stretch. Every pound donated makes a difference and will be very well used. No, everyone is welcome. There is a bar and there will be a strict ID policy on alcohol purchases. Any questions please contact louise.cotton@linkage.org.uk or call 01790 755033. As this is a charity event there is a no refund policy. You are welcome to pass your ticket on to someone else though. Linkage College: Learn. Develop. Achieve. Three Remarkable College Campuses Throughout Lincolnshire Designed To Deliver An Amazing Place To Thrive! With Three Remarkable Campuses Throughout Lincolnshire Designed To Deliver An Amazing Place To Thrive!